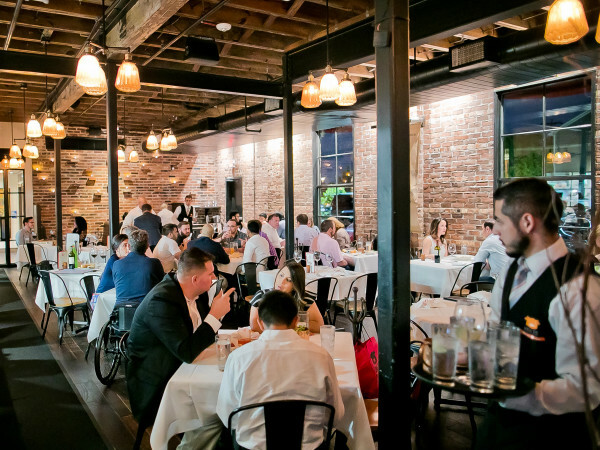 One of the dominant themes of this year in Houston restaurants has been the arrival of out-of-town restaurants that are seeking success in the Bayou City. As the lines at Hopdoddy, the ridiculous revenues at Steak 48, and the frenzy surrounding the imminent opening of Shake Shack all demonstrate, Houstonians have embraced the newcomers. 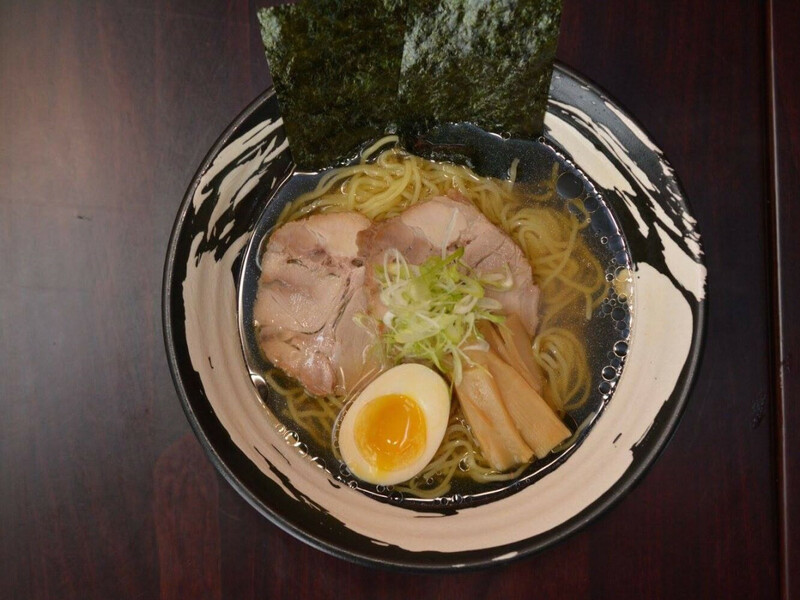 That trend will continue this month when Hawaii-based AGU Ramen makes it debut. Chef-owner Hisashi Uehara tells CultureMap that he’s firmed up the plans he first announced in April by signing three leases in Houston: one in the Energy Corridor on Eldridge Parkway, one on Westheimer for the shuttered Pollo Feliz, and a third that will replace the original location of Christian’s Tailgate at Washington Avenue and I-10. The first two locations will open in November; Washington Avenue will follow in December, pending some renovations to the space. AGU serves two broths: a pork-based tonkotsu that cooks for 22 hours and a chicken-based jidori that cooks for nine hours. In addition to making its own soup, AGU makes all of its toppings in-house. The same noodle company AGU uses in Hawaii will ship product to Houston from three times per week in refrigerated trucks from its facility in Los Angeles. Uehara explains that he originally trained as a classical Japanese chef in tempura and sushi, but the self-described ramen lover wanted to make soup. He developed all of his own recipes after visiting over 600 ramen restaurants Japan. Those lessons paid off. AGU has become popular enough to open five locations in Hawaii with more on the way. 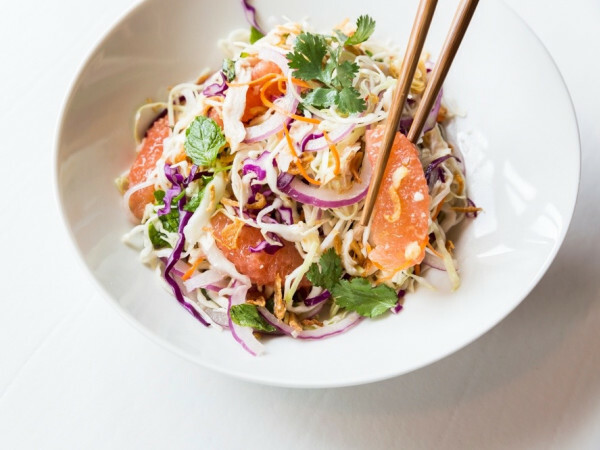 While opening three Houston-area locations in such a short period of time may seem overly ambitious, Uehara explains it will allow him to centralize production at the Westheimer location, which will ensure quality and consistency. Five AGU employees are moving to Houston from Hawaii for up to a year to make sure the recipes are followed and to train a Houston-based team. Houston only has a few dedicated ramen shops, and Uehara says he’s visited them all. 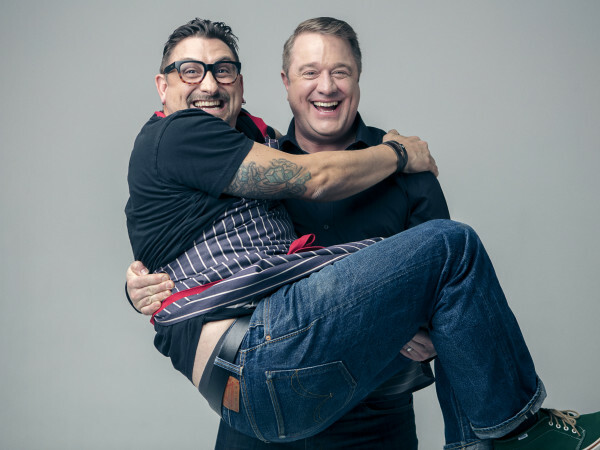 He sees the city as an emerging market for his product and hopes diners will give him a shot.